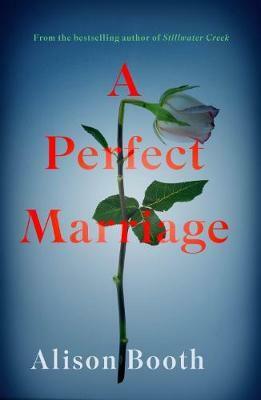 “A Perfect Marriage” by Alison Booth is a domestic noir novel about a woman called Sally whose secret is preventing her from moving on from her dark past. Busy with her teenage daughter Charlie and her career as a geneticist, Sally decides to attend a conference in Spain. After a chance meeting on the flight over promises something more than just a professional relationship, Sally finds herself forced to confront her previous marriage and come clean with everyone she loves about how it really ended. This is a subtle novel that delicately and sensitively explores the issue of domestic violence. A lot of stories explore the trauma of living through domestic violence, but I feel that far fewer examine the aftermath and the impact felt many years afterwards. Sally is a relatable character who really brings the truth that anyone can be a victim of domestic violence to the forefront. As a reader, you find yourself cheering for Sally and celebrating each little win. I think the only thing that some people may have difficulty with in reading this novel is that it is a quiet book. It’s a slow burn that doesn’t have a lot of highs and lows, but rather matches the more ordinary rhythms of real life. A very honest interpretation of a serious and sadly all too common scenario, this is a thoughtful and easy-to-read book. “The Colonel and the Bee” by Patrick Canning is a steampunk adventure novel about a talented young acrobat called Beatrix who is trapped in a circus with an abusive ringmaster. When her skills are called upon to entertain some Swiss aristocrats, she seizes her opportunity to make her escape. She joins the enigmatic and rather promiscuous Colonel James Bacchus and becomes part of the crew of his enormous hot air balloon with four-storey accommodation called The Ox. This is a rollicking story in the classic English adventure style where wit and ingenuity repeatedly save the day. Beatrix is a great character and I really enjoyed watching her character grow throughout the book. The interplay between her and the Colonel is very engaging and Beatrix slowly gains the confidence and friendships she needs to help solve the riddle and save the day. It is hard to tackle a genre and historical period that relies a lot on British imperialism, but I felt like Canning did a good job preserving the spirit of these types of stories while excluding some of the more racially problematic things typical of the time. It is important to know that this is an adventure story, so it is action, action, action almost the entire time. I’m not huge on action novels, so my favourite parts were during the downtime when Beatrix and the Colonel were having heart to hearts on The Ox. I did find some of the action a little relentless, as enjoyable as the riddles and the intrigue was. A new spin on a favourite style of story, this was a fun, enjoyable read. It was my turn to pick a book for my feminist fantasy book club, and after we’d read quite a few lengthy stories, I decided to go for a novella. I checked out the shortlists from the 2018 Hugo Awards, and this book looked the most interesting. 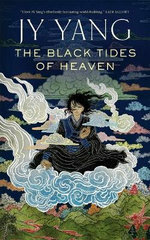 “The Black Tides of Heaven” by JY Yang is a fantasy novella, is the first in a trilogy of silkpunk novellas called the “Tensorate” series. 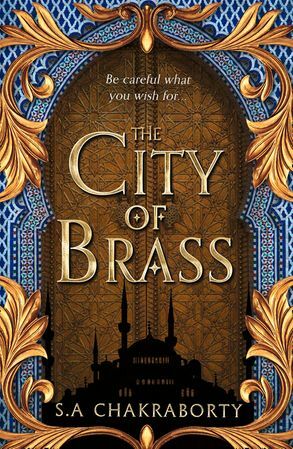 It begins with twins Mokoya and Akeha, children of the Protector, who grow up in the Grand Monastery in the Protectorate after given away by their mother as newborns to settle a debt. Raised genderfree like all children of the Protectorate, the twins are especially close. However, as their gifts develop, the reach adulthood and politics shift, the twins find that their once unbreakable bond pulled to its limits. This is a really interesting novella with a setting that I absolutely adored. The magic system, the Slack, was intriguing and the twins were a great way to explore the limits of different kinds of powers. The premise of children being raised genderfree was really interesting as well, as well as the ability for children to affirm their gender as adults. Yang has a sparse but compelling style of writing and it was so refreshing to read fantasy set somewhere that wasn’t based on medieval Europe. I was so excited to cook some themed food for my book club, and I scoured the novella for references to food and built the menu around that. I think, however, that this is one of the very rare times that I felt like the book was too short. Not too short in that it ended abruptly, but too short in the way a piano accordion is short when compressed and there’s a lot that’s folded away out of sight. The story ranges from the twins’ birth to their adulthood, but it skips along so quickly that it did feel a little hard to get invested in the characters. Yang clearly has a lot in mind for their world the Tensorate, and I think that there was enough to this book that they could go back and beef it up with more characterisation and worldbuilding. I would also like to say something about pronouns. I’ve reviewed a couple of books that use gender-neutral pronouns like “Ancillary Justice” and “The Left Hand of Darkness“. In the former, Leckie uses she to refer to everyone, and in the latter le Guin uses he. Yang uses they, which I have seen used and used myself online and in my personal life. However, there were a couple of moments where the meaning wasn’t immediately clear from context whether Yang was referring to one twin in a gender-neutral singular, or whether Yang was referring to both twins with a plural. The English language is, unfortunately, very clunky when it comes to pronouns. I’m not sure what the solution is, but I’m almost wondering, especially in a book set in a world inspired by cultures in Asia, whether or not it might have been better to just abandon English pronouns altogether and pick a pronoun from a language that already has gender neutral pronoun. Indonesian, for example, uses the pronoun dia for everyone regardless of gender. Anyway, this was an interesting and creative story that I felt could have been easily expanded into a full novel. If you’re looking for fantasy that isn’t a rehash of Tolkein, this is a good place to start and I’m keen to read more of Yang’s work. 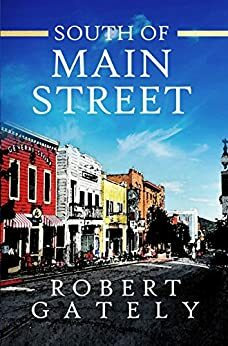 “South of Main Street” by Robert Gately is a novel about a man called Henry Wolff who is a little bit strange. Prone to treating the outside of his house like an obstacle course and making inappropriate jokes at inappropriate times, he often exasperates his two daughters. 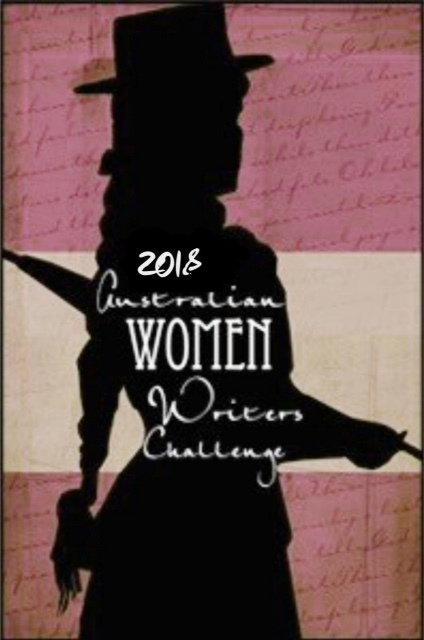 When his wealthy wife dies, the question of how Henry is going to be cared for and a court hearing about financial guardianship drives a wedge between the two sisters. However, Henry’s not too bothered by all that. In a town where Main Street divides the well-to-do from the struggling, Henry starts to spend more time with those who are often overlooked. The simplicity of this story belies the complexity of themes that are explored. Gately addresses the pressures that domestic violence, mental health, trauma, addiction, homelessness, poverty and death place on families and sensitively explores the strange legal beast that is guardianship. By using Henry as the lens through which we perceive his motley group of friends, Gately is able to leverage the idea of simple kindness to build empathy for people who are often marginalised. I think that while perhaps this book doesn’t delve too deeply into the psychology and socioeconomic reasons behind disadvantage, it nevertheless is persuasive through its depiction of decency through human interactions. I also thought that the fraught relationship between Robin and Sharon, the two sisters, was one of the strongest and most engaging parts of the book. This book is very much about the day-to-day, and some parts of the book are a little slower in pace than others. I think quite a few of the conversations between Henry, Dixie (who is addicted to drugs) and Danny (who struggles with his father’s alcoholism and feelings of abandonment by his mother) are some of the more difficult parts to get through. 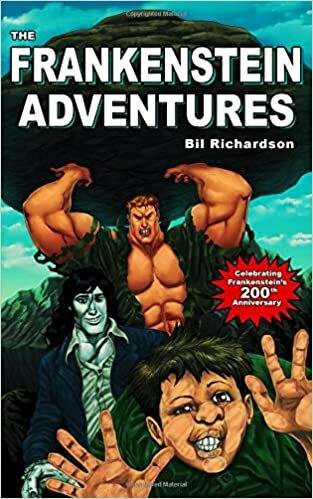 However, I think that because of these little run-of-the-mill encounters, the book is quite relateable to people who have family stresses but need to get on with their daily lives nonetheless. An interesting story with a strong message, I think this book does a thorough job of bringing to light some important social issues.